Skype is offering free WiFi access to the net during the Internet Week conference. The start date is November 7 and it runs through November 12. During that time, any WiFi hotspot tied in to Skype WiFi will allow you to get on the Internet for free without using any Skype credits. 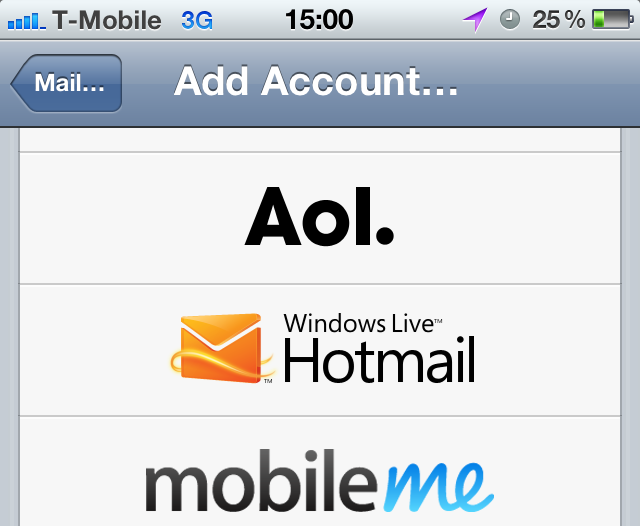 When iOS 5 launched one of the smaller features included was Hotmail integration in the Mail Settings. Selecting this allows users to more easily add their Hotmail address to iOS 5 so that they can check and respond to email via the standard Mail app. 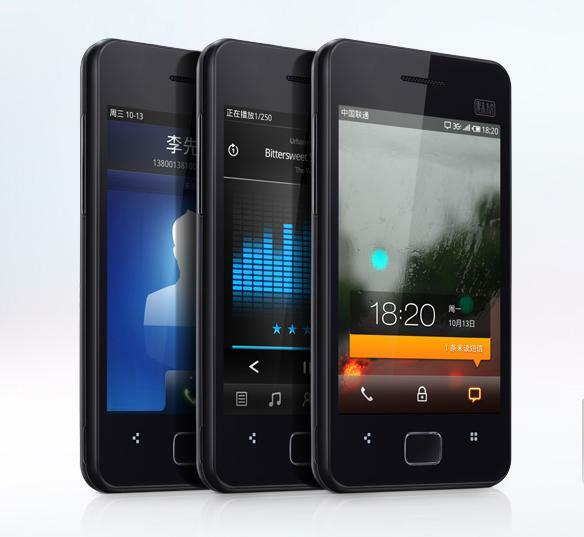 The CEO of Meizu has confirmed that the M9 and MX devices will both get Android 4.0 Ice Cream Sandwich. The comments were left on the company forum which also confirmed an unchanged December launch for the Meizu MX. 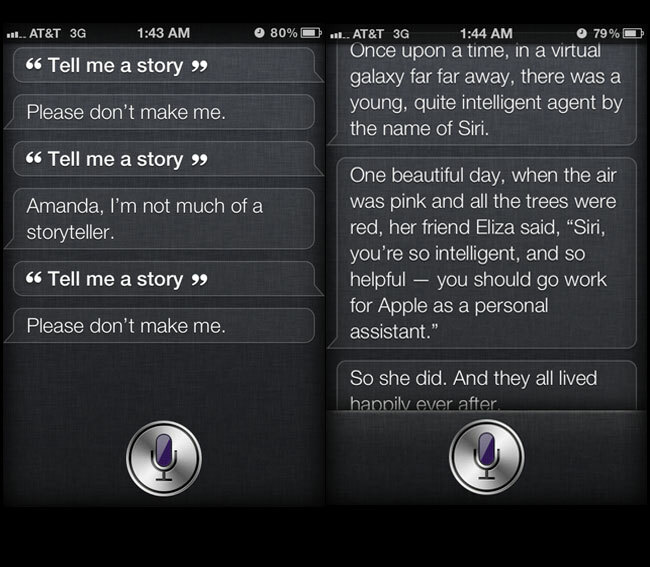 If you have asked Siri to tell you a story on your iPhone 4S, you would have been responded to with the same few answers over and over again. But, we learn today that if you nag enough it will eventually give in and tell you one. 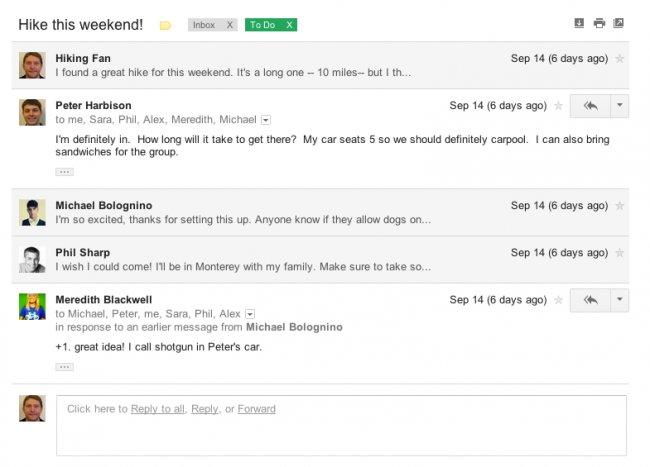 Google [GOOG] has refreshed the Gmail interface and has given the UI a completely new look. 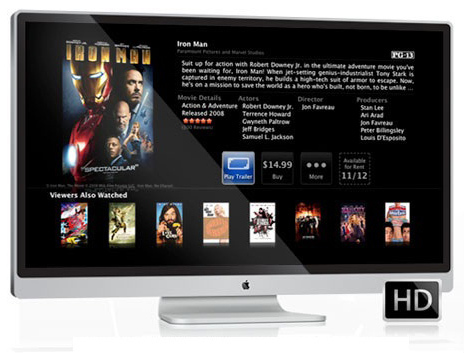 The new version has several new features to enhance the experience of email online. 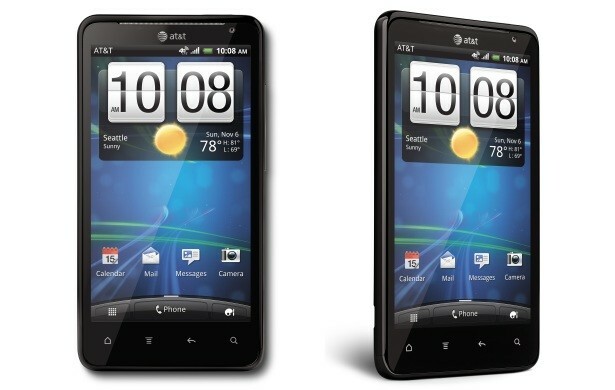 HTC has launched its first 4G smartphone on the AT&T network. 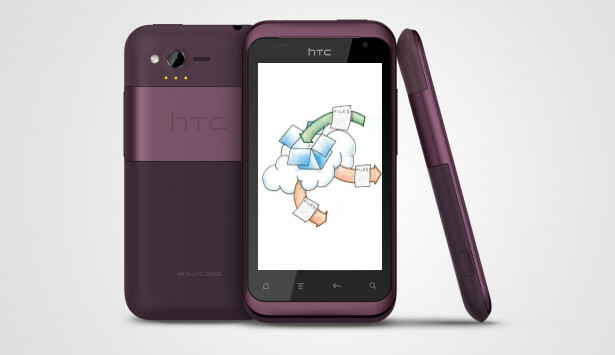 The new device is the HTC Vivid which comes with Android 2.3.4 installed. 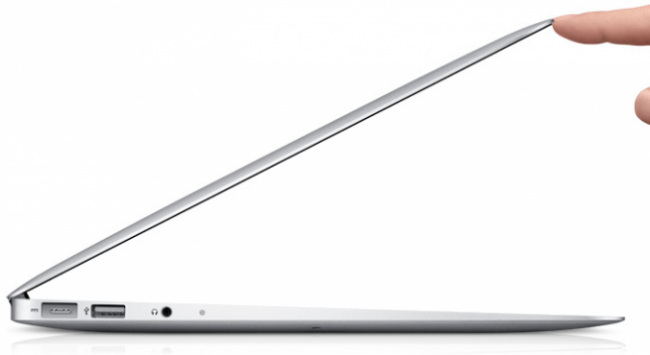 Apple [AAPL] could be working on an ultra-thin MacBook Pro from what we hear today. 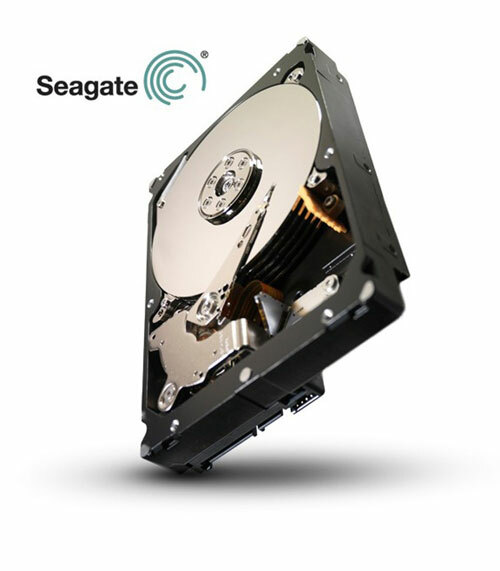 The information hints that to get the MacBook Pro thinner the company will remove the optical drive and make an external option available for those that want it. 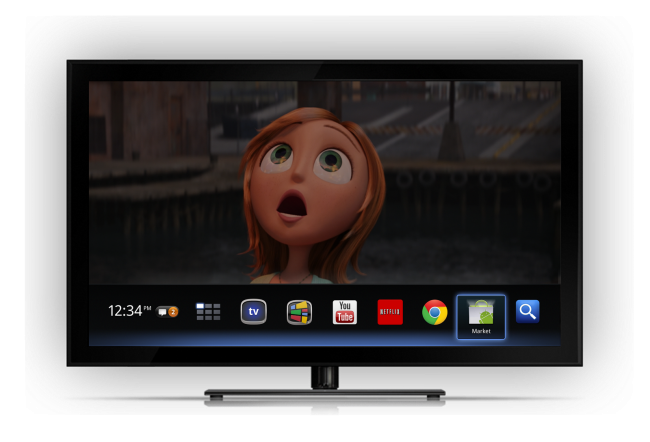 Google [GOOG] has announced that it will be rolling out a new update this week to bring more features to Google TV. 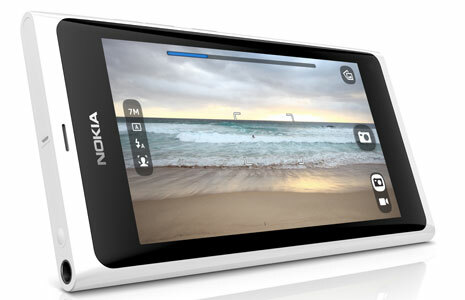 Nokia has announced that it is launching a white version of the Nokia N9. Along with a new white N9 launching, Nokia is also about to push out a new software update to the device. Recently, Dropbox and HTC announced that all new HTC Android smartphones sold would have access to a free 5GB Dropbox account. When we first reported it, the deal was for new customers only and particularly those that were buying HTC Sense 3.5 devices. It seems that this isn’t a restriction any more though.